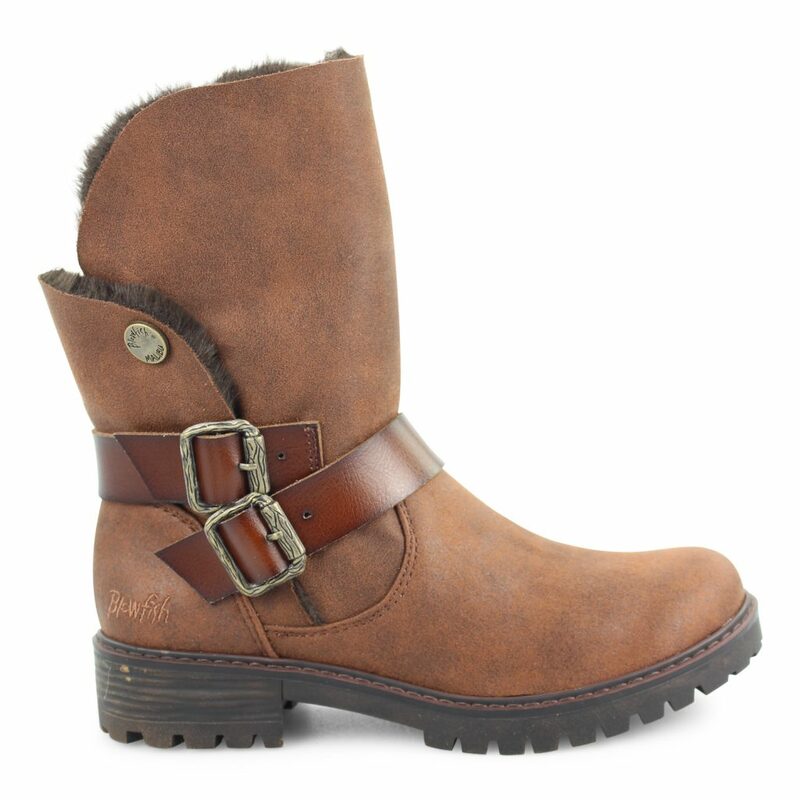 Inspired by the winter loving California girl, Blowfish Malibu’s Randall SHR is a comfortable and cool chunky boot. 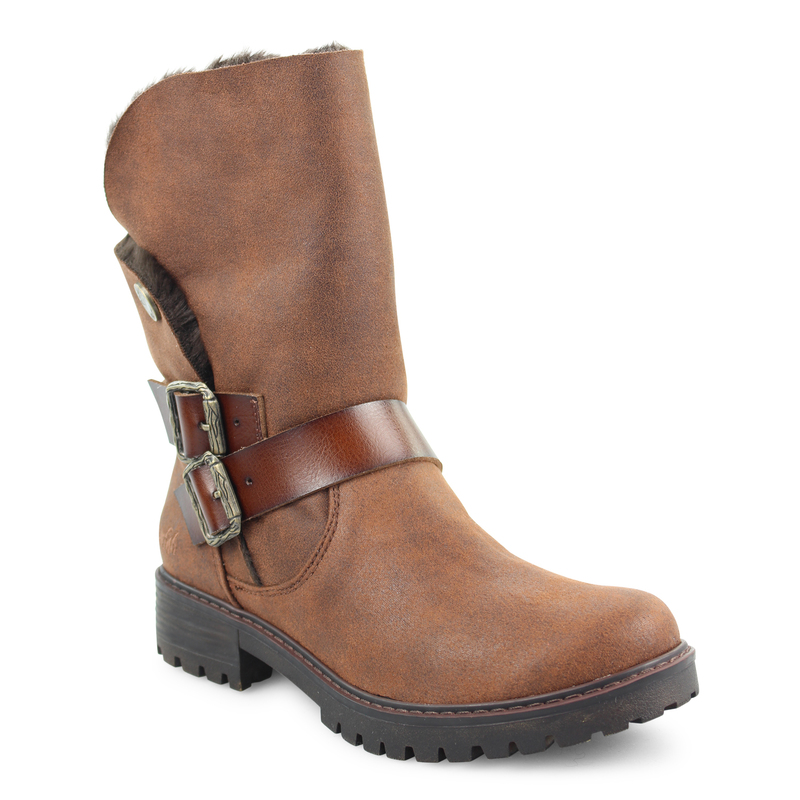 This lug sole boot features decorative faux leather straps with buckles, and branded buttons. Added bonus? 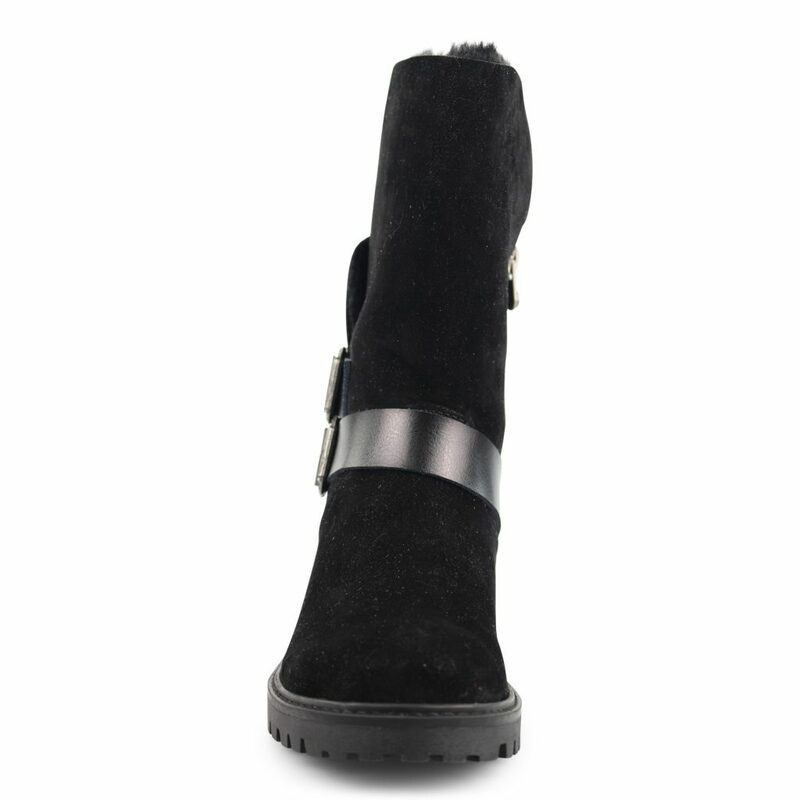 The inside lining is covered entirely in faux shearling! 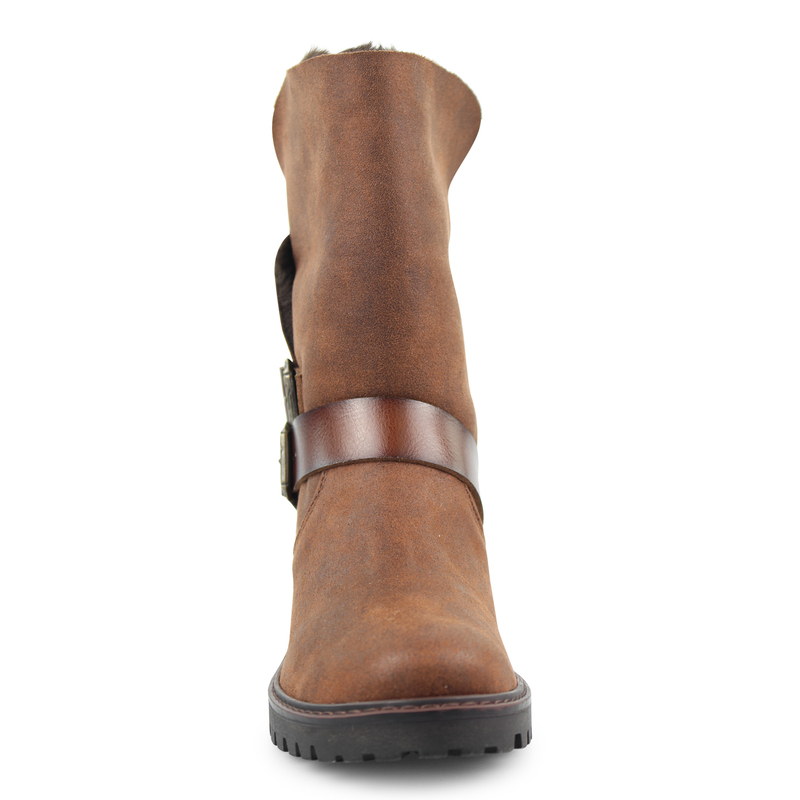 Fold down the top of the boot to show off this great design feature, or wear all the way up for added warmth. Wear with your favorite leggings and hoodie for an easy, on-trend look this winter.